Need a new vehicle? Get pre-approved before heading to the dealership. Have a question or just want to say hello? Fill out our online form to get in touch fast. Kasasa® rewards are just seven minutes away. Your days of paying surcharge fees are over. 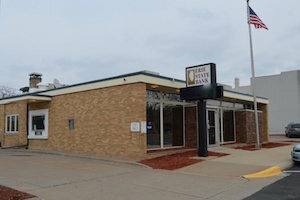 © 2019 First State Bank of Forrest | Portions Copyright © Kasasa, Ltd. All rights reserved.